Whether you’re wearing a pair of distressed jeans or tailored trousers, adding a set of pointed-toe pumps to your outfit is the quickest (and easiest) way to polish your look. 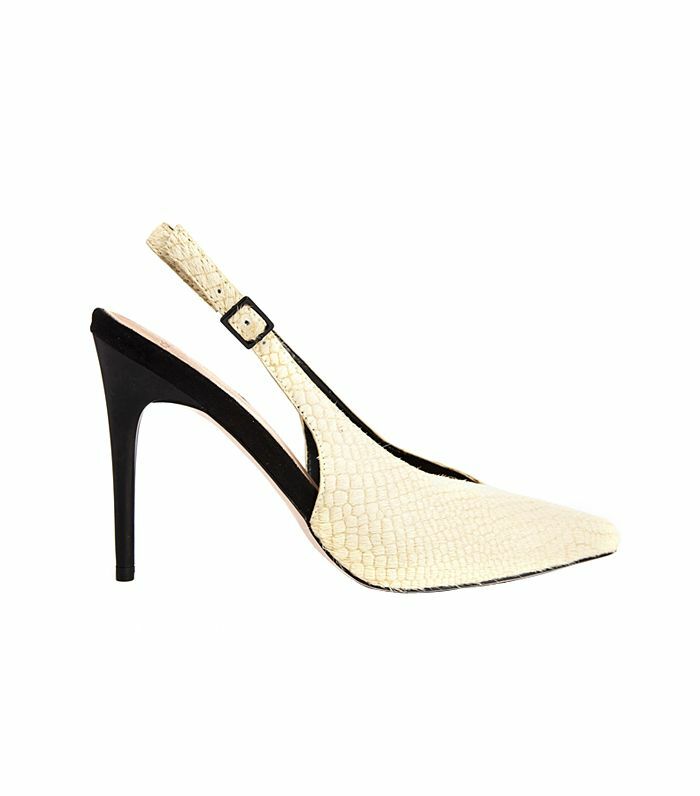 The sleek heels not only elongate your legs, they add a great deal of style and confidence to your stride—yes and yes! ​Scroll though to shop our favorite pointed-toe heels and instantly step-up your summer style. ​We love the interesting cut of these textured heels. ​These will last you all summer and fall! ​If you’re looking to splurge, look no further! ​Who could say no to a classic snake-print pump? Not us! ​Make this sharp pair of Manolo’s your signature shoe. ​These soft navy-tone heels are a great addition to your office shoe collection. ​Brighten your next look with these vibrant heels.